cereal coupons cereal deals couponing at Dollar Tree Dollar Tree Dollar Tree Cereal Finds as low as $0.50 per box! 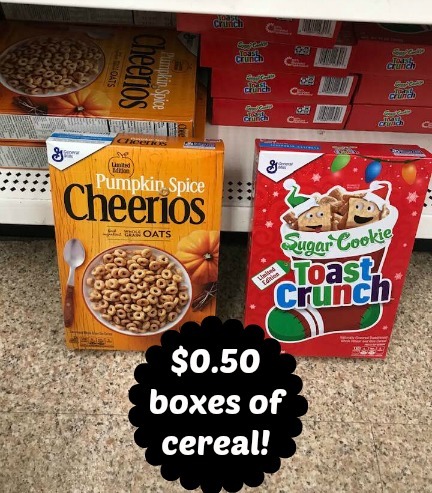 Dollar Tree Cereal Finds as low as $0.50 per box! 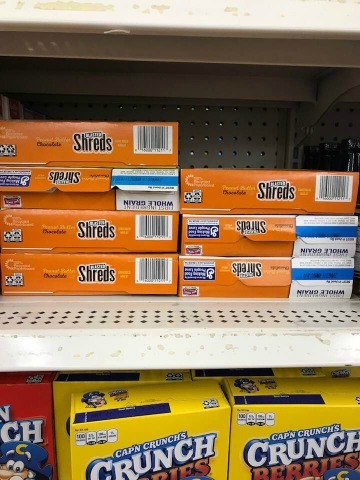 Next time you pop into Dollar Tree, be sure to look down their aisles for full-size boxes of cereal! These are a great deal at just $1 but some varieties are even cheaper using the $1.00 off 2 General Mills printable coupon found here. 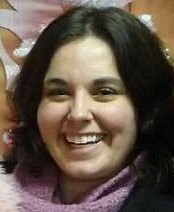 Remember that Dollar Tree does accept internet printable coupons but their coupon policy limits each customer to only 2 prints total, regardless of brand. 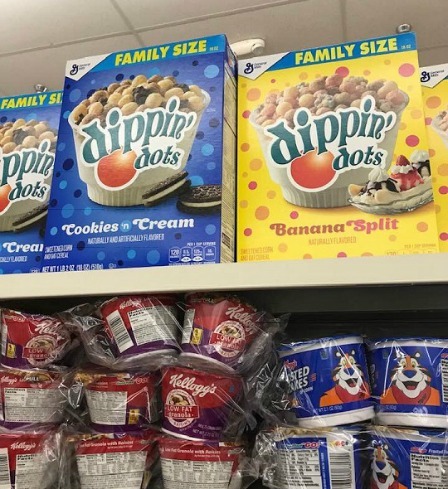 Dippin' Dots Cookies 'n Cream or Banana Split Cereals - $1.00 per FAMILY Size box! 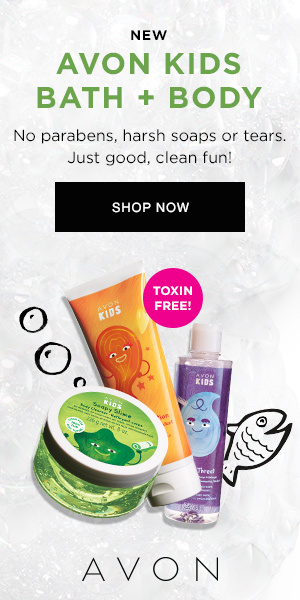 = $1.00 or $0.50 per box!